If you’re looking for more than just a job, but a career in the sport’s industry with great perks, a fast pace and brilliant colleagues at a really exciting venue, then join us. It’s our values which make us unique – Connecting, Driving and Adventurous. They shape and define who we are and how we behave, and we live and breathe them every day. At the heart of everything we do is our unrelenting drive to get more people on court, to succeed on the world stage and to help squash communities thrive. It is our passionate team of people who make this vision a reality. 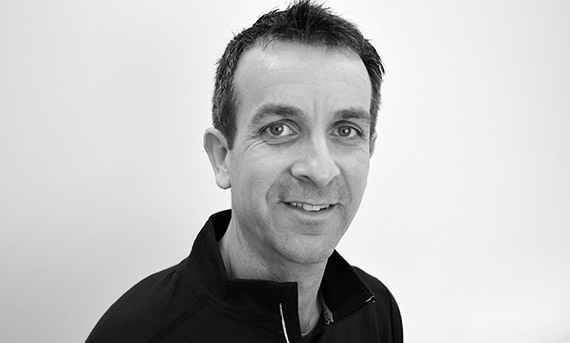 We recruit a variety of people across a number of expert teams including coaching and performance, competition and events, participation, membership and insight, marketing and communications and corporate services. We’ve got big ambitions and are looking for amazing and adventurous people to grow with us. Sound like fun? Join the family. Connect with us on LinkedIn and you’ll be the first to hear of our latest opportunities! 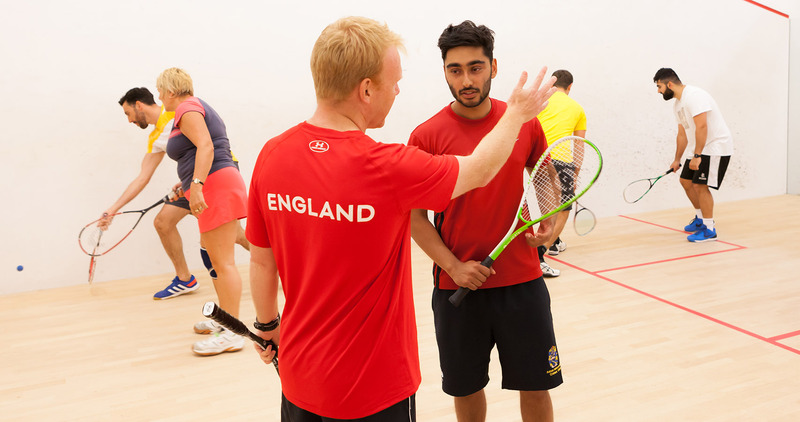 If you'd like to advertise your squash vacancies here and are an affiliated club, please email the job advertisement (either the website address or a Word document with your club logo) to: marketing@englandsquash.com. Get to know our team a little better.